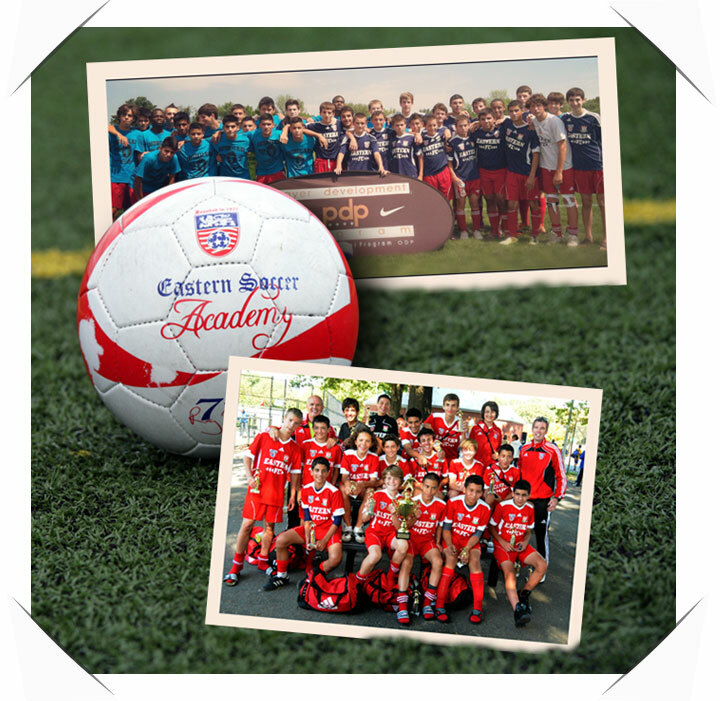 Eastern Soccer Foundation, Inc. is a non-profit organization that is recognized as a 501c3 by the Internal Revenue Service, and donations are fully deductible in accordance with IRS regulations. The primary goal of the foundation is that we would like to see all those interested in playing soccer be able to participate regardless of their financial position. We take pride in all of the children who give so much of their energy to the sport soccer. Our goals are simple, but without the support from other parents, corporations, foundations and the community, they will be difficult to achieve. All of our officers and directors serve on a volunteer basis and, therefore, receive no compensation. We thank you for your support, but most importantly, the kids thank you! Community Service: Since 2016, we have donated over 1 TON of fresh food and produce to the Hillside Food Pantry through our partnership with the Pleasantville Community Garden. Teams have also volunteered their time at the ASPCA, the Pleasantville Community Garden, and Children’s Centers. “I would not be where I am today without the help of the Eastern Soccer Foundation. My family was unable to afford the costs of premier soccer. Eastern FC creates players that think beyond themselves. The coaches believe in developing soccer players beyond the pitch as part of a family. I have graduated Columbia University with a degree in Psychology. I continue to share all that I learned at Eastern to help children in my line of work become happier and more confident." 1385 Boston Post Road, Larchmont, NY 10538. All donations are fully tax deductible. Please consult your tax advisor. If you would like to discuss your donation or the services provided by the Foundation, please call Richard La Greca at 914-834-7900.